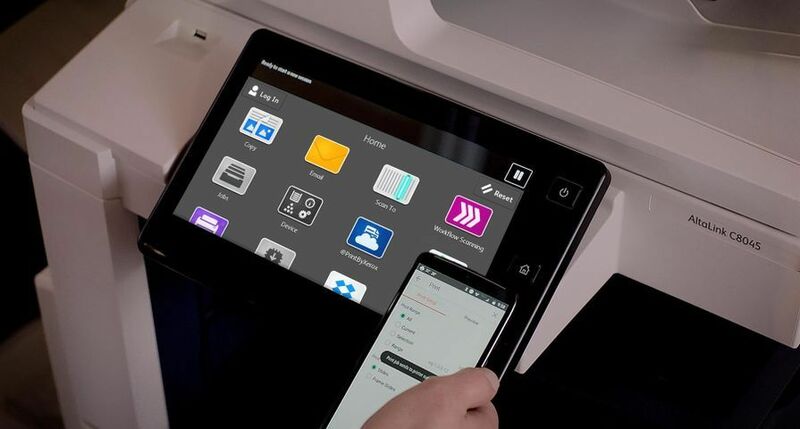 UXBRIDGE -- Xerox has unveiled its latest modules and resources from its ProfitAccelerator Digital Business Resources portfolio at Digital Print World to provide its customers with the market knowledge and tools that will grow digital print profit. 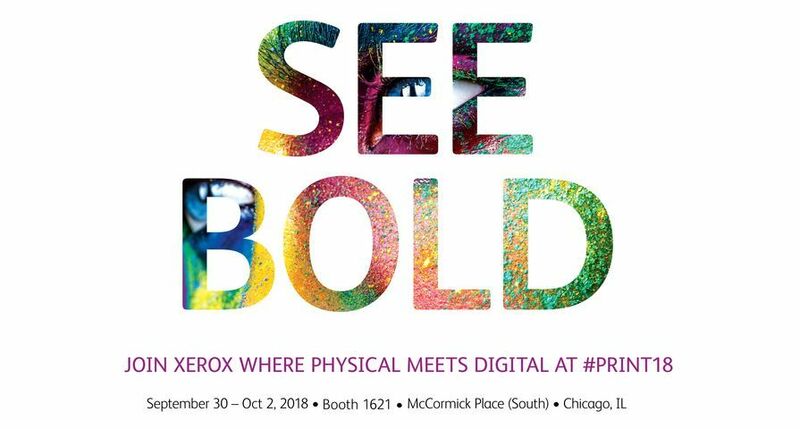 Xerox will also be sharing its DPW stand with XL Training Solutions, a specialist provider of courses on how to train and develop a digital print sales force. 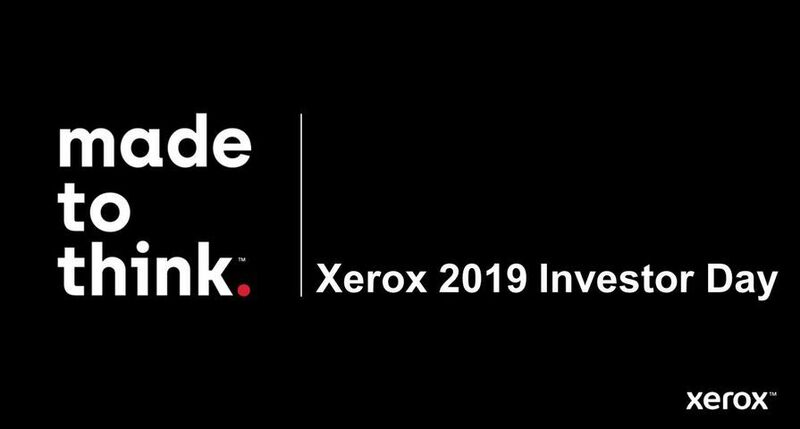 Kevin O'Donnell, Xerox UK Product Marketing Manager for DocuColor said: "For us, the ProfitAccelerator programme is all about unlocking the potential of any digital printing company. It is all well and good for a company to invest their money in a digital printing press, but what is also essential is how to utilise and harness its power. Without that, you will have a very advanced piece of digital equipment without the understanding of how to get the best out of it." 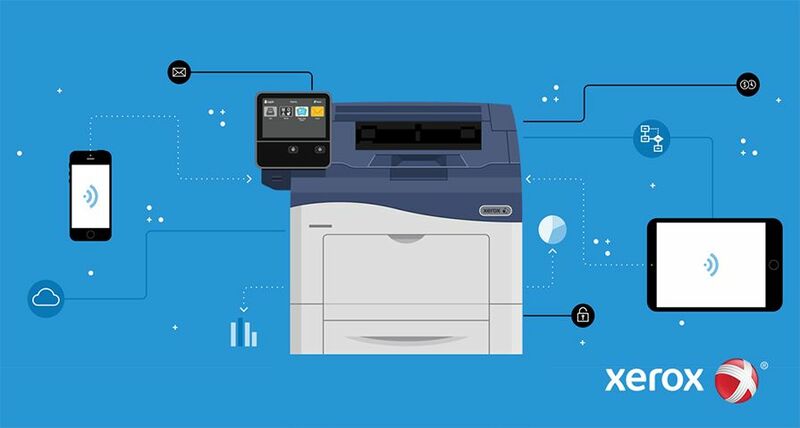 As part of that process Xerox is launching its Digital Readiness Assessment, available to any of its clients, to establish a roadmap for success. The assessment is based on three steps, starting with a series of consultative interviews with a Xerox specialist to provide a better understanding of the business. 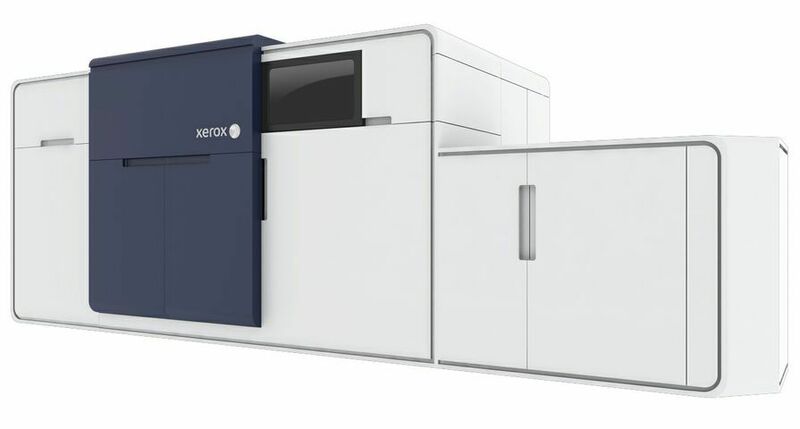 Based upon that information, Xerox produces a customised confidential report identifying three critical areas each business needs to focus on to maximise their digital print opportunities. The Xerox business development consultants will use the report to guide the customer to the appropriate resources and industry best practices, including the suite of Xerox ProfitAccelerator Digital Business Resources.The ProfitAccelerator modules are built on eight key building blocks to create the "Wall of Profit" for any business, namely financial planning, sales, marketing, creative and design, application and development, paper and media, training, and business development. ProfitQuick - Xerox's financial modelling tool includes the business planner, job estimation tool, an introduction to the Xerox Premier Partner network and the Digital Assessment Readiness Tool (DART) kit, an analytical tool that measures a company against 17 factors to assess where it is against the competition. The Marketing Accelerator Kit - a series of training and education resources designed to give print providers the knowledge needed to be successful in selling and marketing digital and variable information printing. For the first time, it also includes the PR / Open House Binder module. Sales and Marketing - the kit gives the customer the source files to create personalised 1:1 samples for 10 major vertical markets, provide the information to develop a marketing plan, as well as primers customers can use to train their sales force about critical vertical market issues. Creative and Design - advertising agencies and design services are among the biggest and most influential print buyers, according to TrendWatch and experts at the Rochester Institute of Technology. This module provides a series of resources to help the digital design process including the Prepress for Digital Printing book, the Xerox Nuvera Design for Digital book, the Xerox Job Preparation Guide for Designers, The Art and Science of Digital Printing: The Parsons Guide to Getting it Right and the PANTONE Digital Chips book. 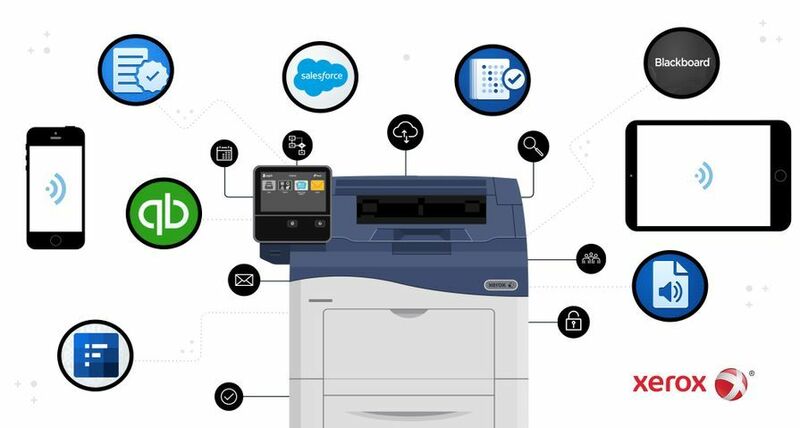 Training and Service - maintaining and servicing your digital equipment is vital and this module will explain how to get the best from the Xerox sponsored training programmes and the service modules available from the company. For iGen3 users, it also allows access to the iGen3 User Forum (www.igen3userforum.com ), a customer supported interactive web site. Business Development - where do you need to go on the next step of your business path? 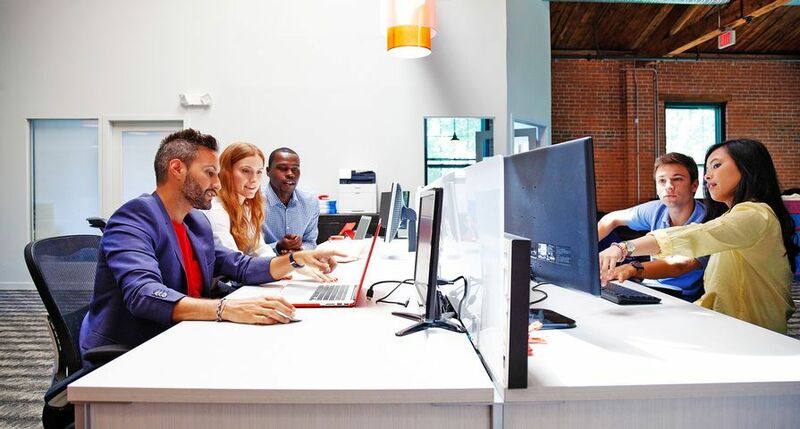 The Xerox Business Development team is here to help, including providing access to the Xerox-AlphaPicture portal (Xerox.AlphaPicture.com), allowing customers to generate a series of custom made pictures with personalised images. 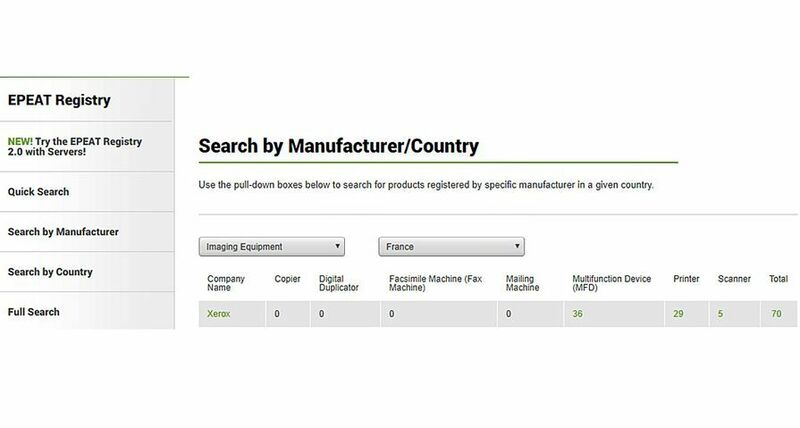 Simon Cosh, senior consultant at XL Training Solutions said: "We are delighted to be sharing the stand with Xerox at Digital Print World. The ProfitAccelerator tools are vital in giving companies a competitive edge, but we also hope to provide back up to this message with individualised training modules for the digital print sales force. "Selling for digital is not like selling for conventional litho printing. It requires a different level of understanding and level of knowledge. Our training programmes go a long way to bridging the gap in the knowledge between the 'old' and 'new' world of printing." 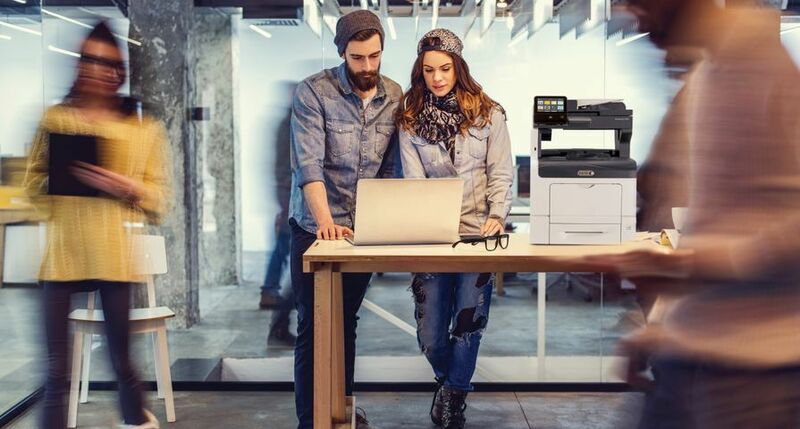 Print companies can buy the full Xerox ProfitAccelerator Digital Business Resources kit for 500 by calling Katie Wilson at Xerox on 01895 251133.